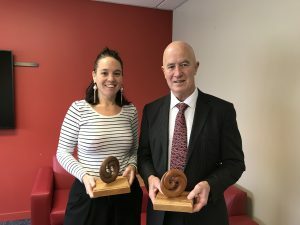 The Ministry of Social Development (MSD) and NZ Chambers of Commerce Northland are delighted to announce the introduction of a new award in this year’s Westpac Northland Business Excellence Awards. He Poutama Taitamariki Award (Youth Employee of the Year) recognises young people who have made significant life changes as a result of employment. 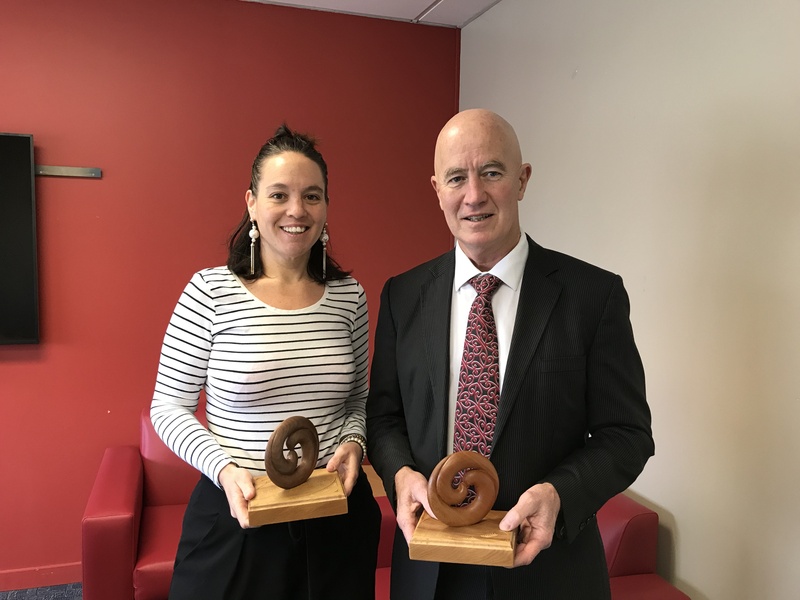 MSD Regional Commissioner Eru Lyndon said the Ministry wanted to introduce an award that focuses on the young person’s employment success and achievement, while also recognising the role of the employer in creating conditions for success and sustainability. “As well as the achievements of the employee, there are employers who take on young people and provide them with training, stability and guidance as they take their first steps in the workplace,” he said. NZ Chambers of Commerce Northland CEO Tony Collins said he was delighted when MSD approached him about this award. Nominations for the awards are open now and close on Friday 21 September. The award will be presented at the Westpac Northland Business Excellence Awards on Friday 26 October. For more information on the award criteria and to nominate yourself or someone you know please go to www.northlandbusinessawards.co.nz.